Last month Youtube’s retro siren sensation Lana Del Rey postponed a pair of North American shows in reaction to their hasty selling out leading the London based singer to find larger venues. Initially scheduled at New York’s The Box and Los Angeles’ Hotel Cafe, the shows will now take place at the Bowery Ballroom and The Troubadour. Along with the rescheduled shows, Del Rey has also added a few dates to her debut tour including a stop at the Mod Club in Toronto. 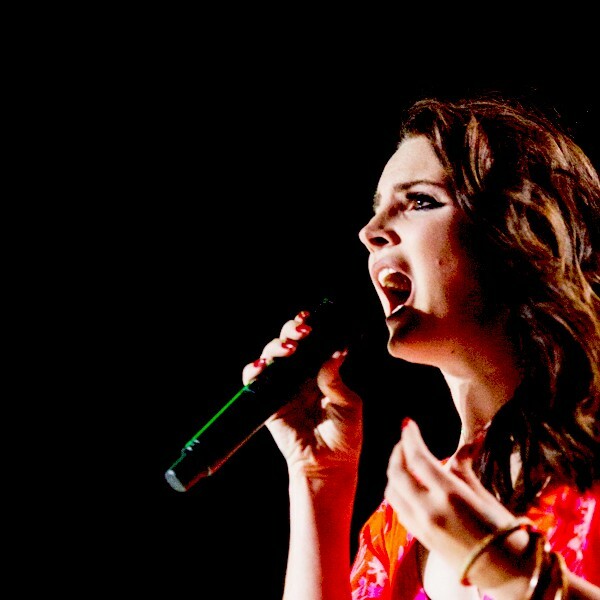 Though a New York native, Elizabeth Grant (aka Lana Del Rey) relocated across the pond to London’s Soho District after re-establishing her image and musical aesthetic as a recording artist. With an ethereal choir-sharpened voice seething with forlorn mystic and peppy charm, the 24-year-old singer combines the essential audio elements of Minnie Mouse and Nancy Sinatra with instrumental accompaniment to match. However, the instrumentals of her recorded few songs aren’t complete through-backs to the late ’50s through ’60s serenading soulful styles, sharp ears will hear throughout her repertoire distinct parallels with ’90s bands such as Portishead and hip hop beat. 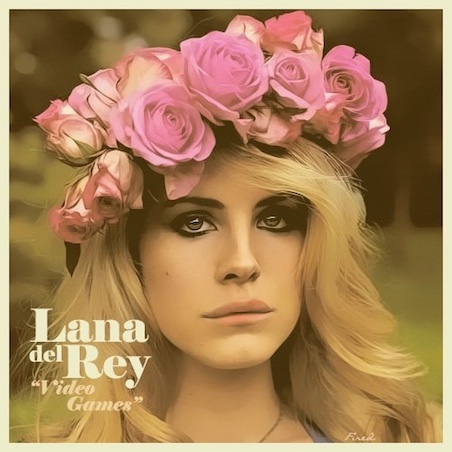 With her short yet stout debut tour kicking off in a month, her Siamese single, “Video Games,” with B-side, “Blue Jeans,” will release digitally Oct. 16 with a limited 7” vinyl releasing the following day via Stranger Records.